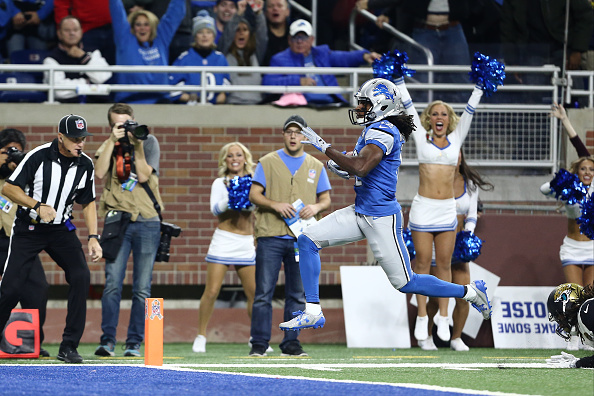 Eric Ebron had a go-ahead, 1-yard touchdown run early in the fourth quarter and the Detroit Lions went on to beat the Jacksonville Jaguars 26-19 Sunday. Ebron’s first carry of his career, a handoff as he went from left to right after lining up as an off-the-line tight end, was set up by his career-long, 61-yard catch. 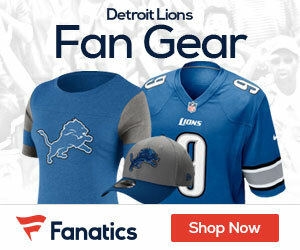 The Lions (6-4) have won five of six despite trailing in the fourth quarter of every game. For a change, Matthew Stafford didn’t have to lead a game-winning drive in the final minutes. The Jaguars had a chance to force Detroit to punt, or to go for it on a fourth-and-3 from their 46. Nose tackle Sen’Derrick Marks, though, was penalized for encroachment on a play in which Stafford probably didn’t intend to have the ball snapped.